There have been several tips and guides to keep your cannabis grow well which has been provided to help people succeed on planting marijuana. Proper guides to growing cannabis are very vital. If you are interested in venturing to this kind of business it is essential that you have full knowledge to the pros and cons. 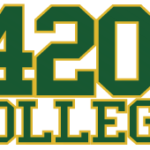 420 College do provide learning by conducting seminars to start your own cannabis planting and how to be successful in this industry. If the cannabis grow very well it can give you a decent living and further provide medical treatment to several patients waiting out there. 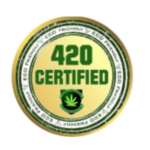 You can have your cannabis grow perfect the way you want it with the help of 420 College which brings the best information and techniques in proper planting marijuana.